Find a Street / Break Dancer for hire near you in minutes! Option 1. Enter your event location below & contact a Street / Break Dancer directly! Option 2. Request multiple quotes from available Street & Break Dancers Get Quotes! Option 3. Read information & advice on hiring Street & Break Dancers Read Advice! WANT TO KNOW MORE ABOUT STREET AND BREAK DANCERS? Read on for the most comprehensive guide to booking Street and Break Dancers, including how much Street and Break Dancers cost, exactly what they will do at your event, plus tips, advice and information to help make your event one to remember! Street and Break Dancers will light up your event with amazing, modern dance moves! What exactly will Street and Break Dancers do at your event? Street-dancing and Breakdancing moves are exciting and radical forms of dance that will thrill and inspire your guests! 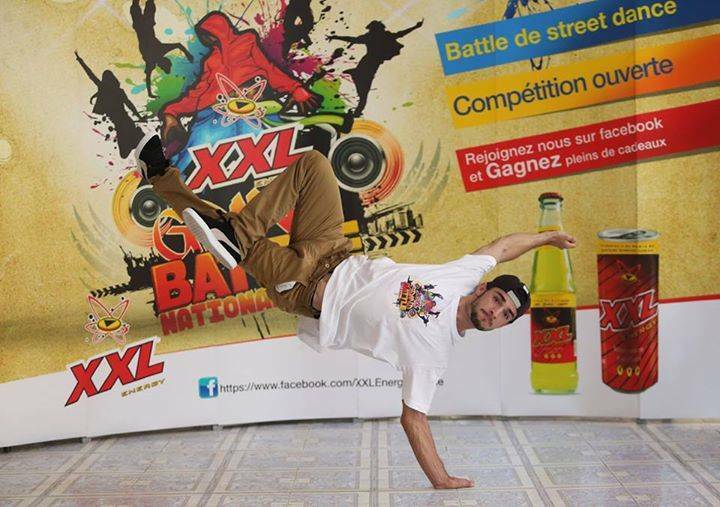 Often performed with a group of dancers, the Street and Breakdancers that we have listed on Entertainersworldwide.com will shine with their B-boying, shuffles, six steps and freezes! Street and Breakdancers will usually dance to Hip-Hop but will be open to musical styles as well! 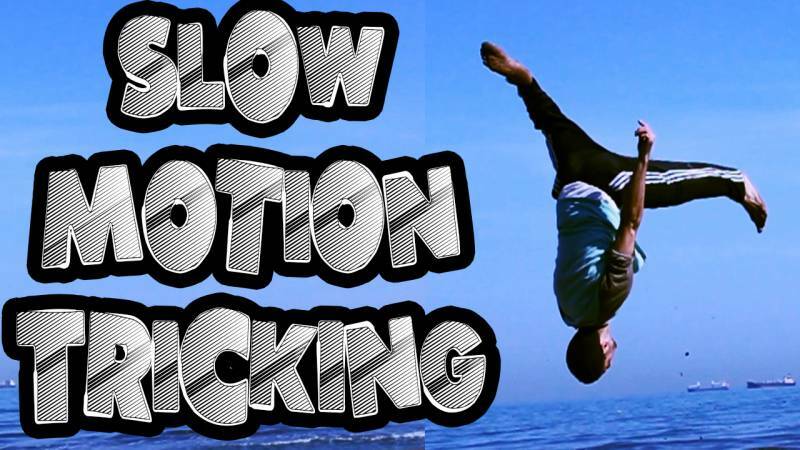 Just by typing the words ‘break-dancing’ into YouTube, you will see the amazing array of Street Dancing and Break Dancing that has lit up the world of dance ever since the mid 1970s. Breakdancing is well known for its famous breakdancing battles and to witness it live is really quite amazing! You can use out personal messaging service to request that the breakdancers you have hired perform a proper dance-off! Your guests can then decide who has won the dance battle! Most of the Street and Breakdancers will have a ready rehearsed show that they can bring to your event, performing complex routines that are stitched together with a choreographed storyline, or they can simply turn up and dance on your request! You will feel like you are back in New York City in 1982! Mainly, Street and Breakdancers will entertain your audience with a fantastic live show that will put the wow factor into celebrations and impress your guests, whatever their entertainment tastes may be. What event types are Street and Break Dancers hired for? When you think of Street and Breakdancers you may think of pioneering Hip-Hop acts such as Run DMC, who captured the Breakdancing style in the video for their classic song ‘It’s Like That’. If you want to also capture the essence of Breakdancing at your evening wedding reception, then we strongly advise to hire Street and Breakdancers from Entertainersworldwide.com! They will turn up at your wedding venue and effortlessly make the celebration the coolest show on Earth! Street and Breakdancing is a truly captivating experience and many members of the public will often circle Street and Breakdancers when they are performing, so the attention it commands will be no different at your wedding! 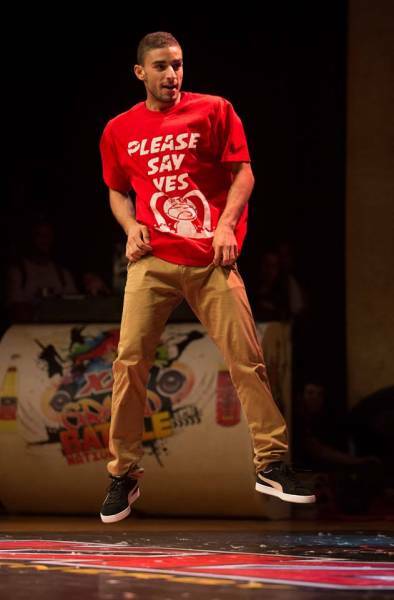 There are many corporate events that would be perfect for Street and Breakdancers to shine at! How about hiring Street and Breakdancers to show off their power moves at your trade event? They will undoubtedly draw the crowds in and captivate your potential clients with their dazzling head spinning! Maybe you are hosting a product launch? Hire Street and Breakdancers and you will see the greatest list of breakdances performed live in front of your very eyes! These moves will include: top-rock, spin freeze, head-spin, 2-step, 6-step, down-rock and windmill to name a few! Breakdancing is a powerful tool and will have everybody at the event talking, cheering and maybe even joining in on the fun! You may also want to hire Street and Breakdancers for your work party? Whether you are celebrating the end of the financial year, or arranging the entertainment for somebodies leaving do, Street and Breakdancers will bust some moves and entertain all of your guests! Why don’t you Hire Street and Breakdancers to do some robotics at your private party?! These guys will perform on stage for you, or they will take things to the audience and spin on their heads as the crowd claps around them! In fact, why not create a dance battle at your party?! The Street and Breakdancers will come wearing the clothes associated with Hip-Hip and they can also provide the music. In fact, most Street and Breakdancers will have a play-list specifically constructed as a backdrop for them to Breakdance to. Whether it’s a Christmas Party, a 21st, 30th or 50th party, or an anniversary, the breakdancers will be able to provide the tunes to rock your celebration! How much do Street and Break Dancers cost to hire? Our simple to use entertainment directory allows you to firstly search for the best Street and Breakdancers who are local (or travel to your area) and then via the contact form you may message them directly to enquire for a no obligation quote to perform at your event. Some acts will also add a rough price guide to their profile for your convenience. What are the usual set formats and performance lengths for Street and Break Dancers? Street and Breakdancers can tailor their performance times to suit you and your event, however, on average, professional Street and Breakdancers will perform for 60 minutes. How much space will a Street and Break Dancers need at your event? This is dependent on how many Street and Breakdancers you hire. If a solo dancer, then we suggest a space of 3x3 metres or more. On this occasion, we would advise to contact the Street and Breakdancers by using our personal messaging service to enquire. What equipment and set up requirements do Street and Break Dancers need? As with most artists who sign up to Entertainersworldwide.com, Street and Breakdancers will provide most of their own equipment. You may want to enquire if an artist needs a PA to amplify their sound (if they are MC’ing) in which case we would advise to use our easy to use messaging service to find out. We do ask that each performer gets a backstage area in which they can prepare for the performance ahead. If your venue does not have a backstage area, then we kindly ask that you enquire with the venue to seek an alternative space in which the performer can comfortably get ready to entertain. How can you find and book Street and Break Dancers with Entertainersworldwide.com? WANT TO RECEIVE A RANGE OF QUOTES FROM Street & Break Dancers?